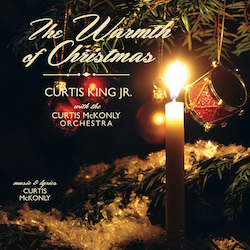 Curtis composed, orchestrated and conducted two New Holiday Songs, recorded with a 41 piece orchestra at Capitol Studios, Hollywood, CA, and also a composition for solo violin and orchestra. The songs feature the vocalists Leslie Uggams and Curtis King, Jr. 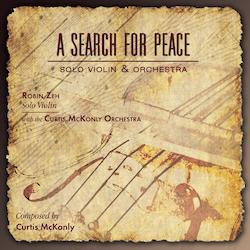 The composition for solo violin and orchestra features the violinist Robin Zeh. Available for download at iTunes and Amazon.com. 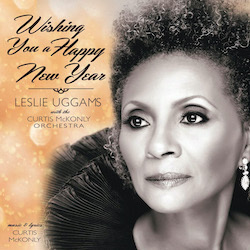 A touching performance by the Tony and Emmy Award-winning Leslie Uggams offers a refreshing and nostalgic way to finish the year, and to embrace the year to come. A soulful and heartfelt performance by Curtis King, Jr. as you hear the song of Christmas, a joyous Christmas, wonders everywhere. The outstanding performance by Robin Zeh is filled with tremendous emotion and soulful depth. 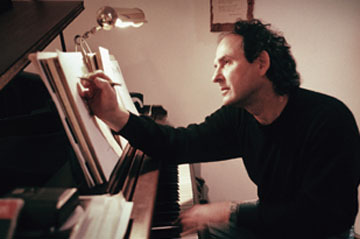 Curtis orchestrates three songs for Jennifer Hudson for the Boston Pops for the July 4, 2012 concert, broadcast on CBS. AND I AM TELLING YOU I'M NOT GOING, from the Broadway show DREAMGIRLS. Copyright © 2007-2019 Curtis McKonly. All rights reserved.